Be part of the world of Balmain with these products. 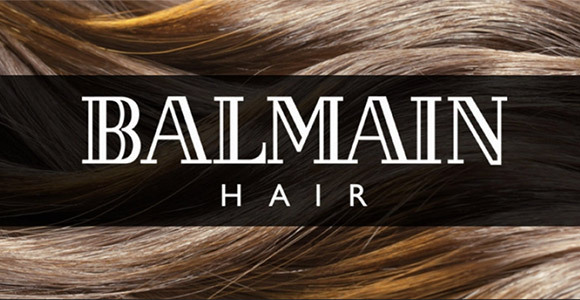 Treat your hair with the Luxury Care products with Silk Protein and give extra care. Or use the Styling products for the most amazing looks.